He is currently the governor of Haryana.He was Chief Minister of Rajasthan state from 6 June 1980 to 14 July 1981. He was a junior level Minister in government of India for many years. He was a member of the 2nd, 4th, 5th and 7th Lok Sabha. He represented Bayana constituency in Rajasthan in the 4th, 5th and 7th Lok Sabha. His wife Shanti was also a member of Lok Sabha. He was governor of Bihar state from 3 March 1989 to 2 February 1990. 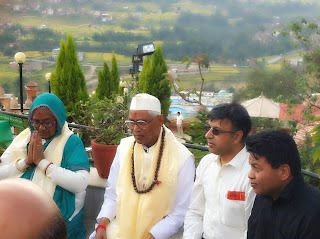 He stayed at the Hilltake health spa and resort for 3-4 nights and enjoyed the spiritual atmosphere of the lord Shiva and the Hilltake atmosphere. 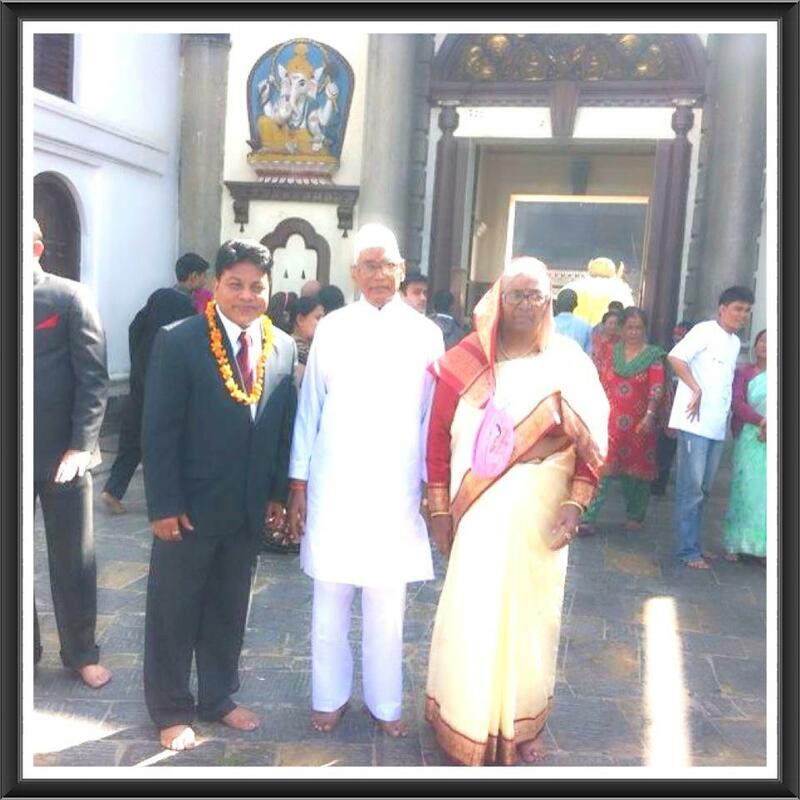 He went to visit the president of Nepal and many other important with MR.Kamal Jain, the chairman of Hilltake Industries. He left wonderful reviews and said he would like to encourage tourism from india also. Hilltake and Nepal was honored with his presence and will look for more opportunities to welcome him.